After playing competitively for two years, Boston Uprising DPS player Stanislav “Mistakes” Danilov has retired from professional Overwatch. Mistakes took to TwitLonger earlier today to announce his retirement. “I have not been enjoying the game for a long time,” Mistakes said, revealing his lack of motivation and ongoing health issues. The Russian player previously competed in the inaugural season of the Overwatch League for Boston Uprising. He sat on the bench for two stages before replacing Jonathan “DreamKazper” Sanchez—the controversial player who was removed from the team for sexual misconduct allegations—in the starting lineup. Although Mistakes was predominately a hitscan player, he never got the opportunity to fully play his main role for the team because star player Nam-joo “Striker” Kwon took up much of the limelight. 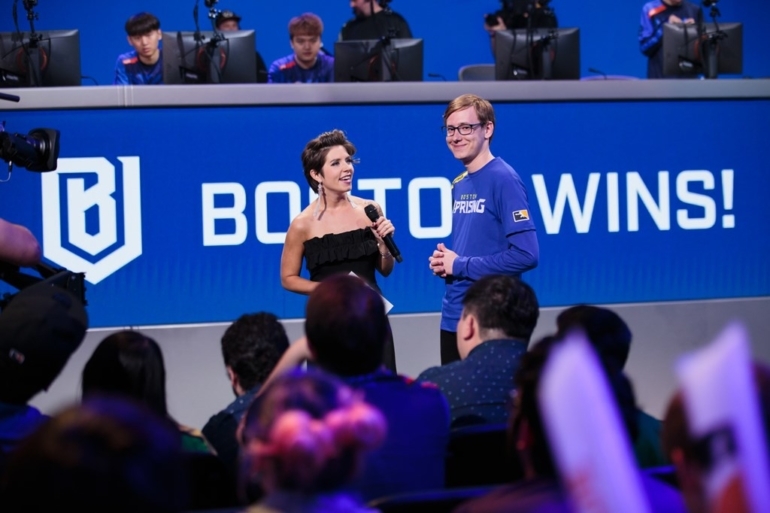 Despite having to take his former teammate’s flex role, Mistakes became an integral part of Boston Uprising’s success, achieving a third-place finish before qualifying for the playoffs. But the team quickly lost to Philadelphia Fusion, the eventual grand final contenders. The Boston organization has since released the majority of its lineup, with only main tank Noh “Gamsu” Young-jin remaining. Mistakes thanked Blizzard for giving him a “fun and wonderful experience,” before apologizing for making the decision to quit. He further thanked his fans for the “positive messages,” wished his former coaches and teammates the best, and assured them he’d be cheering for them in the next season of the Overwatch League. He finally hinted at a possible and hopeful return in the future, if his health permits it.